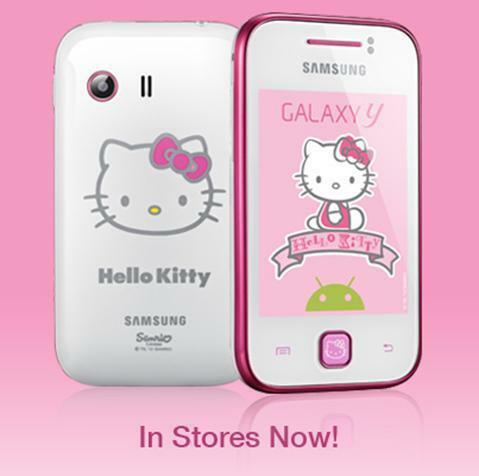 It's the perfect phone for you and your besties to stay in touch at all times - with its super friendly features that'll ensure you never miss an update of your BFF parties or the latest gossips! 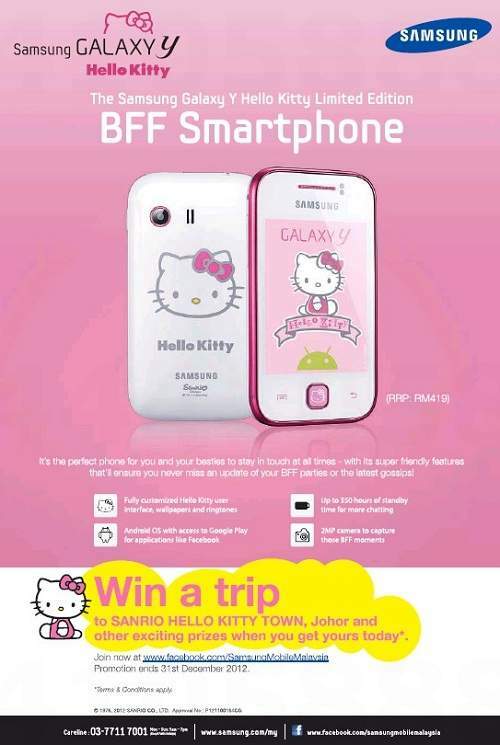 What's more, WIN A TRIP TO SANRIO HELLO KITTY TOWN, Johor and other exciting prizes when you get yours today! 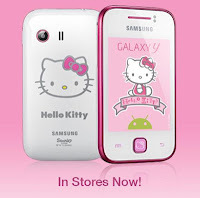 Check out also Hello Kitty Town, Johor promotion here!